The Ball Intake and Jumbo Ball Intake Valves are ideally suited for high performance water flow with large water ways and limited loss at flows up to 3000 gpm. TFT's unique polymer ring coupling design prevents corrosion by elimination of issues of dissimilar metals. 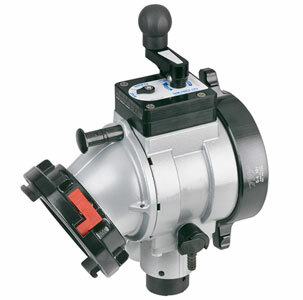 Models are available in either manual or remote control configurations for any apparatus application. 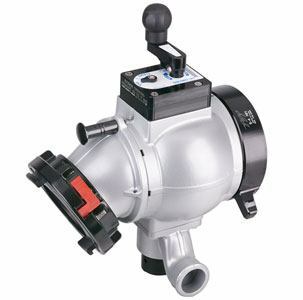 The Ball Intake and Jumbo Ball Intake Valves allow for multiple control configurations, as well as a top mounted control to allow ease of use on all apparatus pump panel designs. The stainless half ball design, as well as other internal stainless components and TFT's exclusive hard anodized and powder coated finish prevent unwanted corrosion. The Ball Intake and Jumbo Ball Intake Valves incorporate a swiveling inlet to prevent unwanted kinking of supply lines for applications where space is critical, non-swiveling inlet models are available. All BIV models remain dry when in the shut position, and are available with a fast reacting, high volume field settable pressure relief valve. Storz models available with rigid of full time swivel. Also available with rocker lug or long handle NH inlets and outlets.